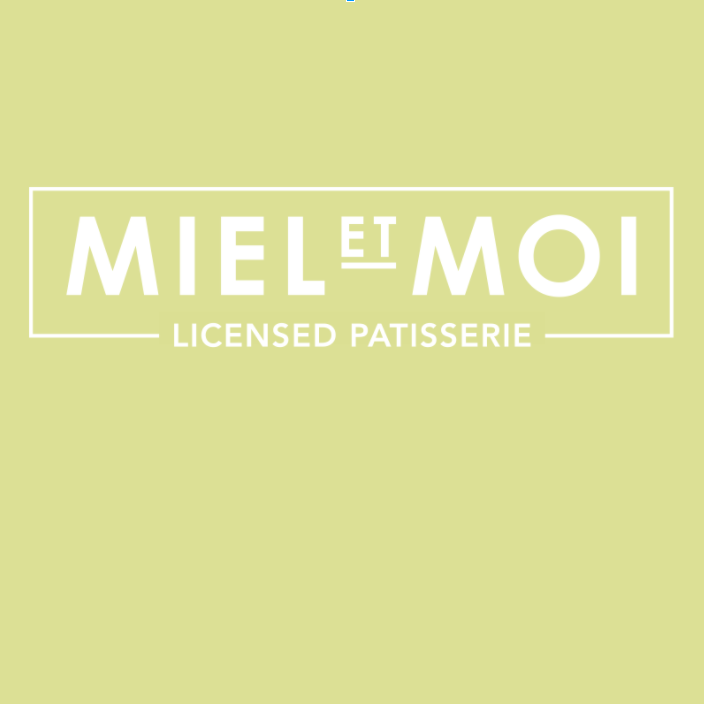 Miel et Moi, Northern Ireland’s first licensed Patisserie and Café Bar. 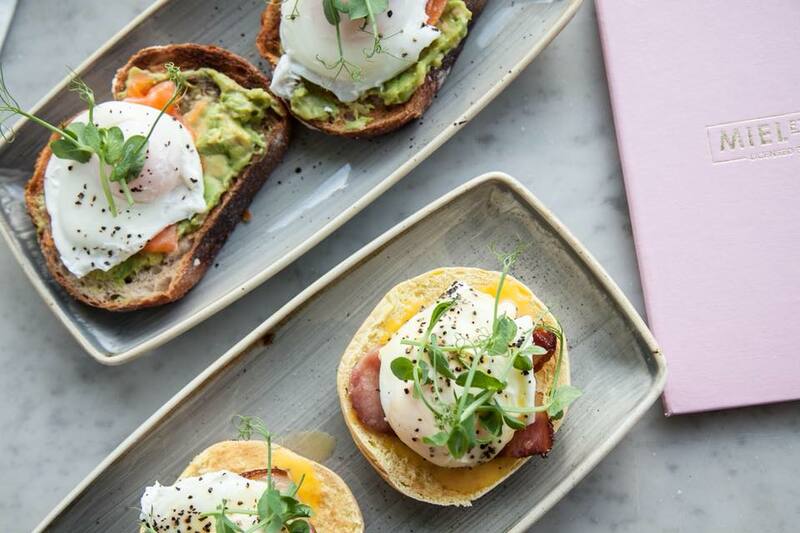 We had a bottomless brunch for a hen here for 25 people. The staff were amazing and so helpful. We would definitely recommend to a friend. Loved the decor too. This is the second time I have booked one of your events. The first was the flower crown event, the second mother’s day afternoon tea. On both occasions the staff were not aware of what was included with the tickets and the food was below average. Also, the mother’s day event was advertised with live music and there wasn’t any. Went for afternoon tea and it was beautiful! So worth the money and the service to amazing! Very attentive will surely be back! We joined u for flower crown bar. Crown was good. Catering disastrous. Waitress wanted to charge us for the small plates, which were included in our ticket price!! We then had to wait 1hour for food after the mix-up was sorted. Dining at 9-55 was too late. Really disappointing evening. Will not go to another event, as won't wanna be disappointed again. A lovely evening! Lovely food and surroundings too! The young boy with blonde hair and glasses was extremely pleasant and brilliant with my 3 year old son. A pleasure to be served by him. Loved that you provided a children’s version of the afternoon tea! Beautiful and you don't turn down a slice of cake on the house! Lovely restaurant and lovely food. Service was very good. Staff all very friendly and kind. Would defintiely reccomend! 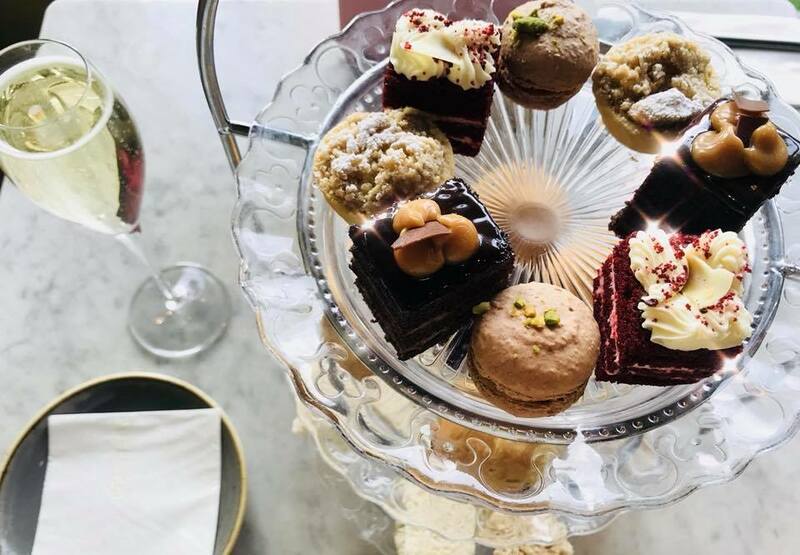 I attended afternoon tea on Sunday 28th of October, for my mother’s birthday, to say I was disappointed is the least I could say. First of all we didn’t even get a pot tea with our afternoon tea, we were charged for two cups of tea, and we werent offered any further refills at a price of £17.50 per person the least I expected was a pot of tea to be included. 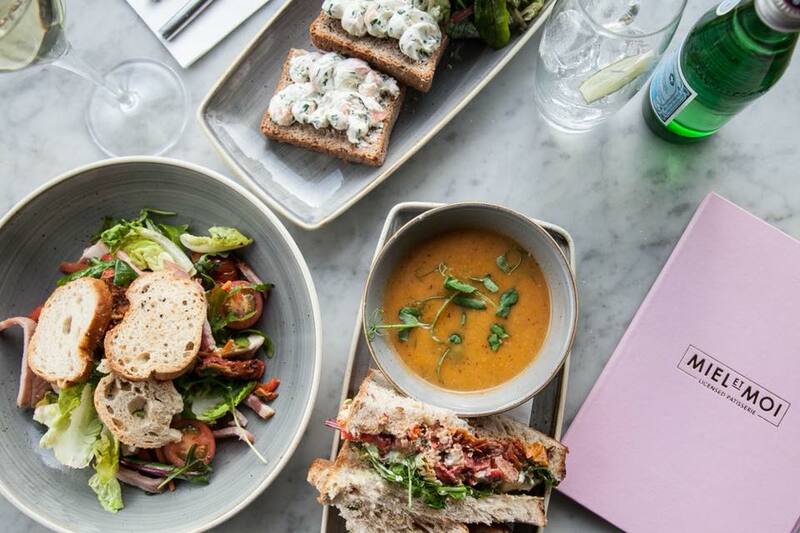 Secondly my reservation was at 2 and we had left by 2:40pm due to feeling rushed and uncomfortable, I felt like treating my mother to afternoon tea for her birthday would be a relaxing afternoon but instead it turned out a disaster due to staff attitude and an unwelcome atmosphere. 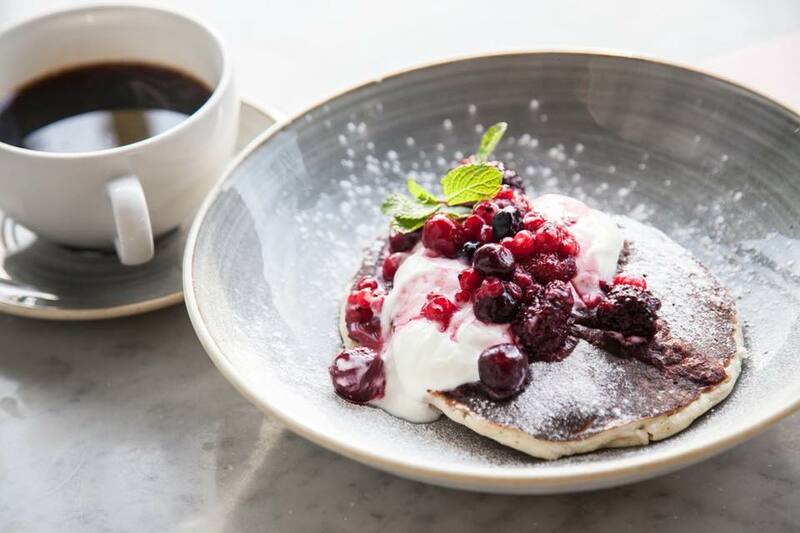 Lastly when presented with the bill I found my deposit that I had paid previously had not be deducted when queried with staff member I felt that he made out that I was lying overall my experience at your venue was very poor and feel extremely let down. Was disappointed when told the morning of our reservation that there was going to be no chef and that the pastries were driven in! But lovely atmosphere, beautiful food brought over by the Albany so made it worth it! 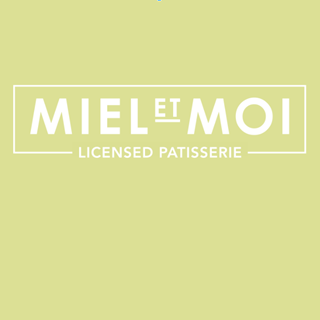 We have been to Miel et Mois a few times and always found the food & service to be excellent. Friday night was such a disappointment. The drinks took ages to arrive and in one case were wrong. We had to ask for cutlery and weren’t offered wine or coffee (part of our Twilight tea), again having to ask. The food was also not as good as usual. They didn’t have any prawns (despite us booking the Twilight tea five days before). Having had the tea many times before this time the food was greasy, over cooked and mean in portion size. Doubt we will be back anytime soon. We had to chase the waitress several times to have tea and coffee served although we were already eating ou afternoon tea,perhaps this could be brought slightly before the food arrives to save this? Aside from this the food was excellent and was a great day out! I have booked their baby shower package, which includes afternoon tea, cake and balloons for a large party. Unfortunately there was some confusion with the cake and balloons that we ordered that we weren't made aware of until the last minute, which was disappointing. However, despite this i was really pleased how the staff handled it and tried their best to sort it all out for us. All in all we were very happy with the outcome of the day, We had a great time.